Welcome to NBCS, The Company Built On Trust and Reliability! NBCS is a North Bay based, award winning, technology company that makes its living in the pulse and beat of everyday life. In 1997 NBCS started out as a company that fixed computers. Many years later we fix computers, smartphones, networks, and other devices. We provide a number of feature rich services to meet every clients needs. All this comes with a pledge; Our clients get the tools they need to do their jobs, enjoy their leisure time and feel secure. Yann and his staff take client issues seriously. Yann started his business with a simple philosophy; Get it fixed, the same day. 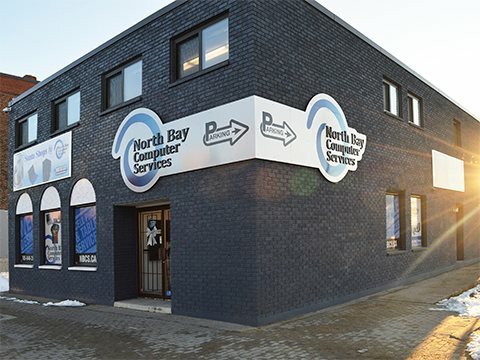 Even now, with many years of service to North Bay and surrounding areas, Yann and his team still work hard to live up to that philosophy.